The security officers had gone to Sepideh’s parental home to arrest her. Since they had no warrant for arresting Sepideh, her brother, Mehdi Gholian, resisted her arrest. He asked them to get an arrest warrant. Their response was to beat him and then arrest both Mehdi and Sepideh. Sepideh Gholian is a student, social rights’ activists and journalist who was arrested on November 18th 2018 while she was supporting and reporting on the strike of the Haft Tappeh Sugar Cane Workers. Since her illegal detention Sepideh Gholian has been beaten and tortured inside the Iranian regime’s dungeons. Sepideh Gholian was finally freed on December 18th after a 500 million toman ($119,000) bail was put up. 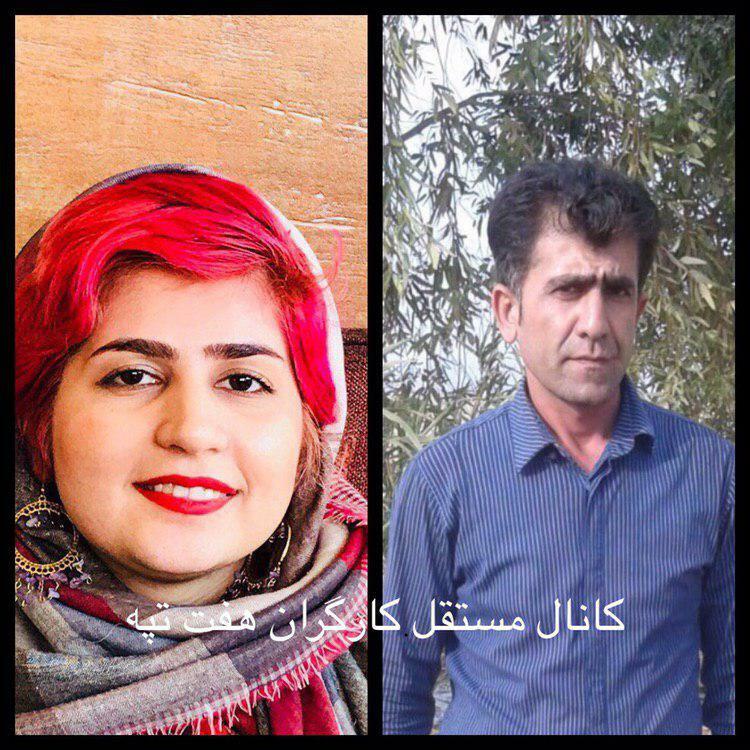 The Shahrokh Zamani Action Campaign strongly condemns the arrest of Sepideh and Mehdi Gholian. This is an act that is even against the Iranian regime’s own low legal standards! We call on all trade unionists, socialists and other political activists to help us in defending the rights of all workers, social rights’ activists and political prisoners in Iran.